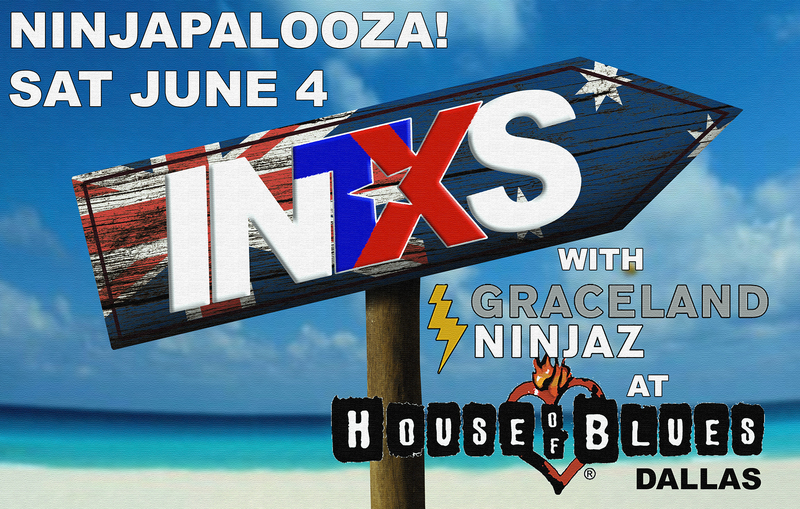 INTXS at House Of Blues: Ninjapalooza! 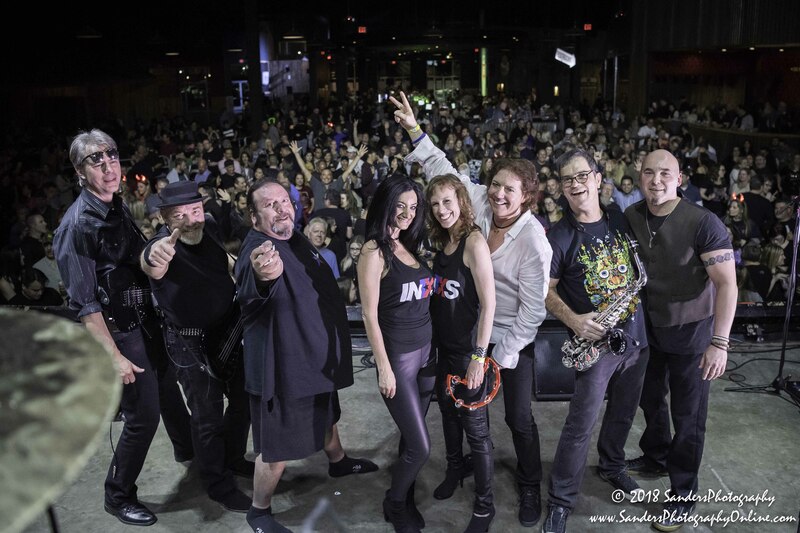 8:00 PM 2200 N Lamar St, Dallas, TX 75202 Join INTXS at House of Blues Dallas for an evening with the Graceland Ninjaz. It's Ninjapalooza 11!